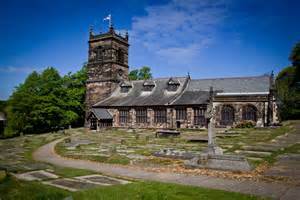 We travelled to Rostherne near Knutsford for a sell out concert in the beautiful St Mary’s Church in the superb setting alongside Rostherne Mere. We thoroughly enjoyed singing to a new audience at the invitation of Peter and Adelaide Williams to celebrate their 55th wedding anniversary. 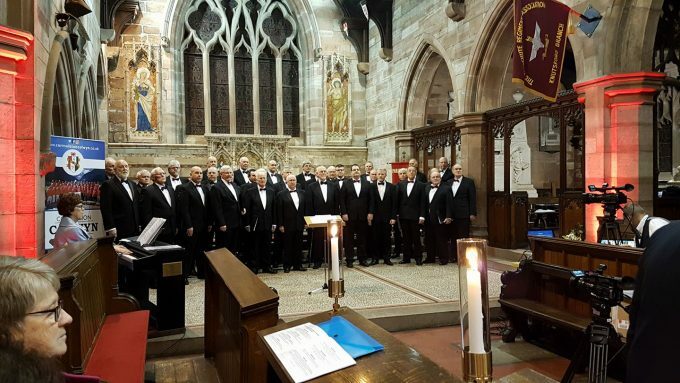 The church was near to full capacity of whom gave us an amazing reception and the feedback at the end of the concert suggests they enjoyed our performance and that of our soloists from within the choir, Gwyn Jones, Alf Gladman, Richard Thomas, Hywel Roberts and Stuart Davies. We are much indebted to Peter and Alelaide for providing the choir and our own guests who travelled with us with a superb after concert meal and wine. A wonderful close to our 2017 season.